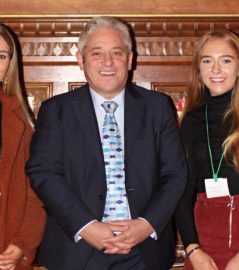 Former and current Countdown stars Carol Vorderman and Rachel Riley may need to look to their numerical laurels as Wallace can boast of our very own mathematical prodigy. 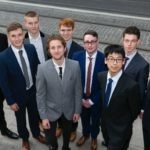 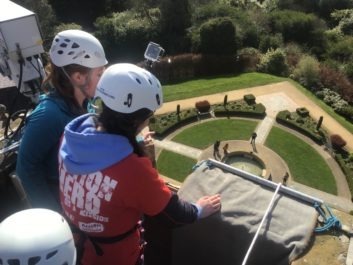 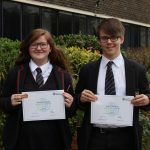 What is the probability of coming first in GCSE Mathematics? 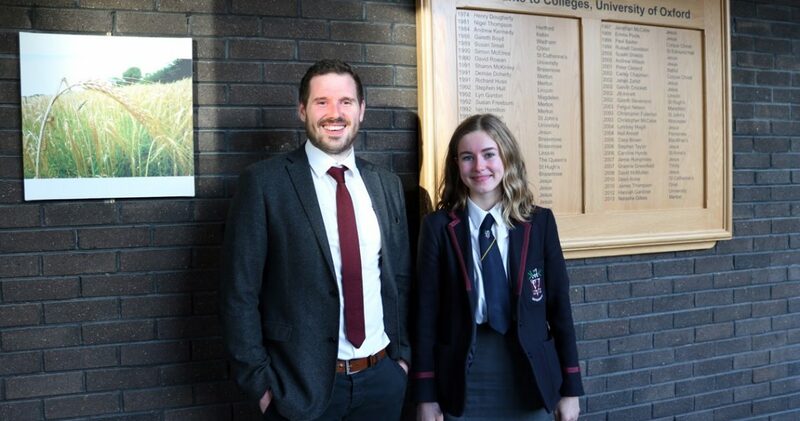 Well, given that Anna topped the GCSE candidature of 21,643 the answer is an amazing 0.0000462! 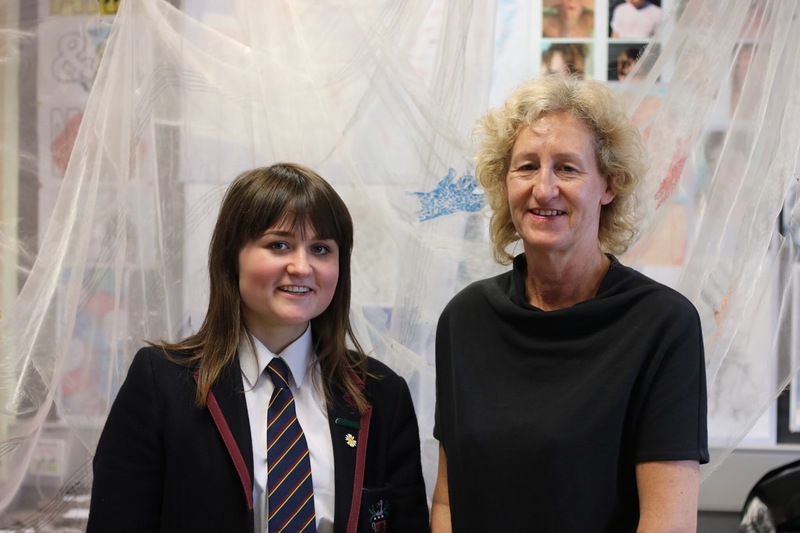 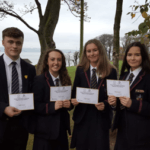 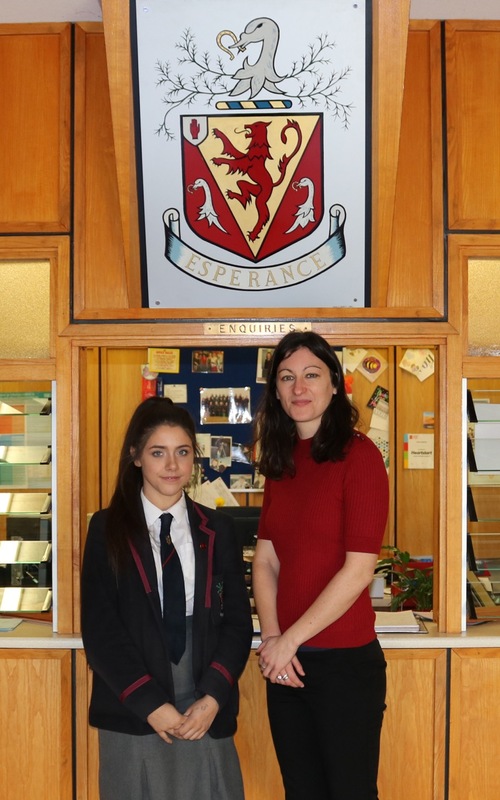 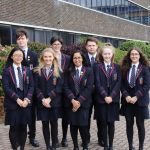 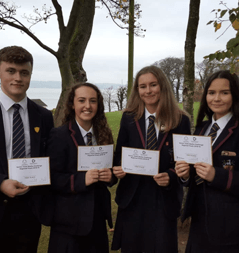 Anna was one of 8 Wallace students placed by CCEA (the local examinations awarding body) 1st, 2nd or 3rd in 10 examinations at GCSE and “A” level but her achievement is all the more remarkable given that she sat the examination a full year early. 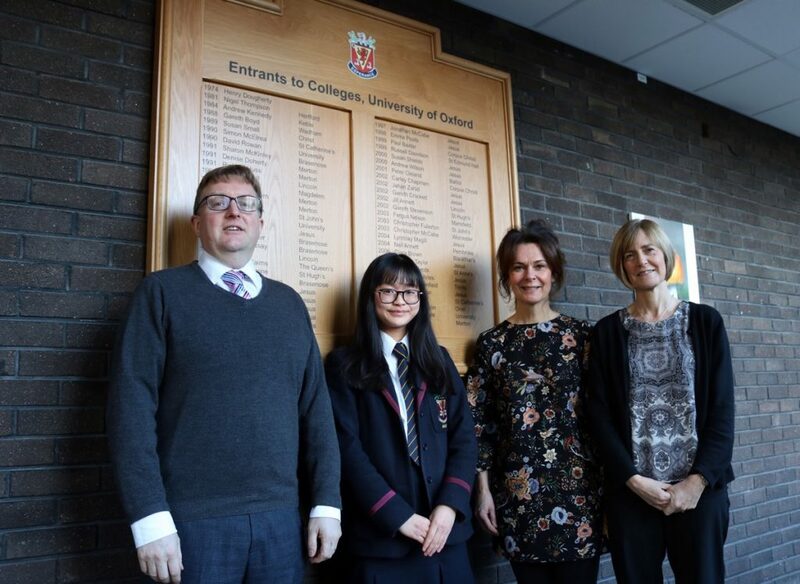 Another remarkable achievement was that of Julie Yeow who attained a remarkable triple being placed 1st in Art and Design, 2nd in French and 1st in Music at GCSE level. 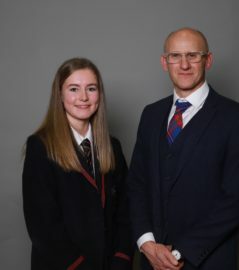 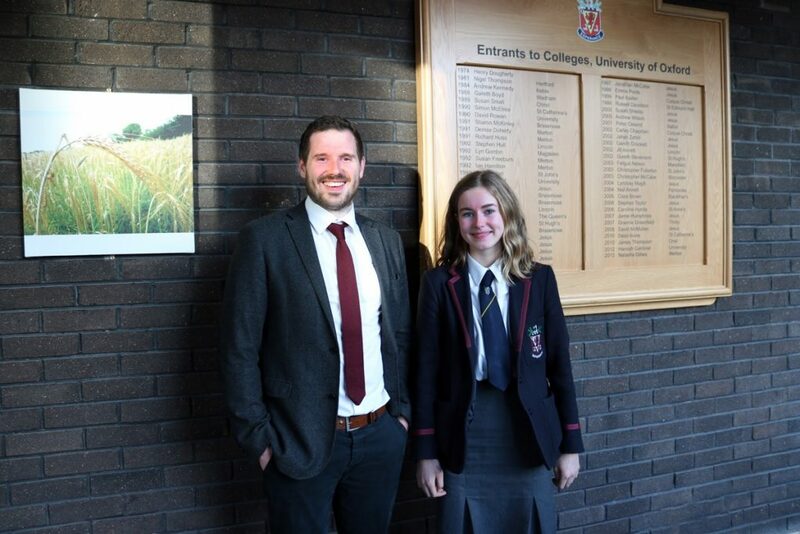 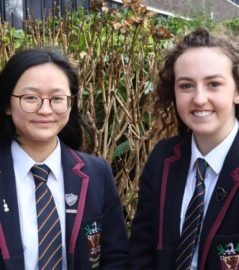 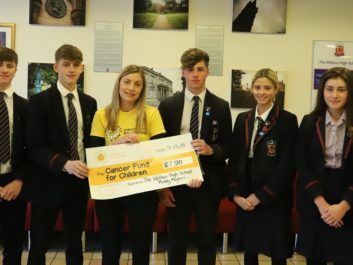 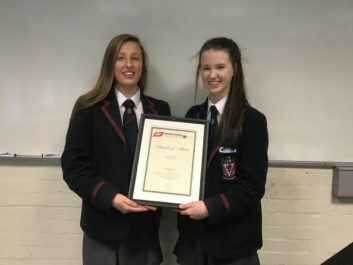 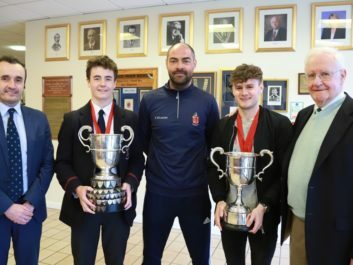 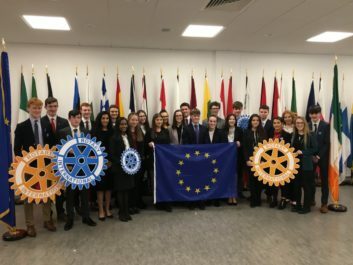 Julie was the only pupil in Northern Ireland to achieve three placings and her prowess as a musician had already been acknowledged as she was awarded a Pianoman scholarship last year. 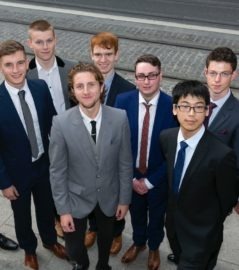 The scholarship programme provides free bi-monthly lessons, one in person when a world class pianist visits from London and one by Skype; students also have access to summer schools and courses.